Phil Jones gave a preview of what he’ll be bringing to the Summer NAMM Show on Facebook with a post about the Cab 27. 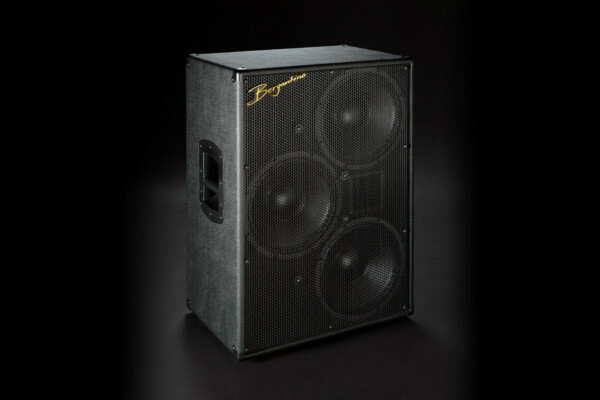 The 200-watt bass cabinet features two of the PJB’s proprietary 7-inch drivers matched with a three-inch cone tweeter, which Jones puts into a special enclosure design. “The PJB dual-vent system is designed to handle extremely high air velocities without distortion. A hyperbolic vent aperture at both ends of the elliptical tubes allows the air to flow through smoothly with less air turbulence and noise,” he writes. “The result is cleaner sounding deep bass. 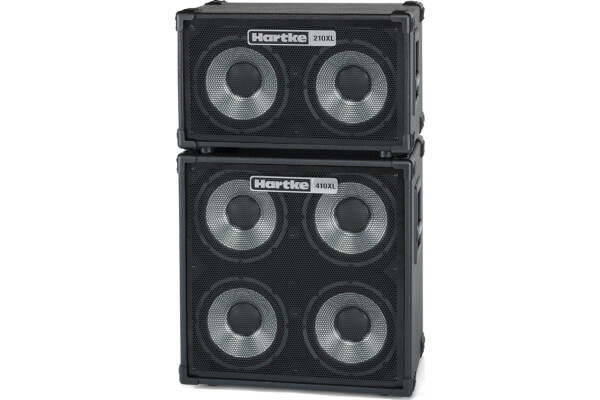 The Cab 27’s frequency response is so smooth; it can easily double as a vocal monitor or as a music playback speaker.” He adds that it can handle the fundamentals down to the low b-string of a five-string bass. Other features include a heavy-duty vinyl/carpet covering, a shock-mounted steel grill, a recessed handle, and rubber feet. 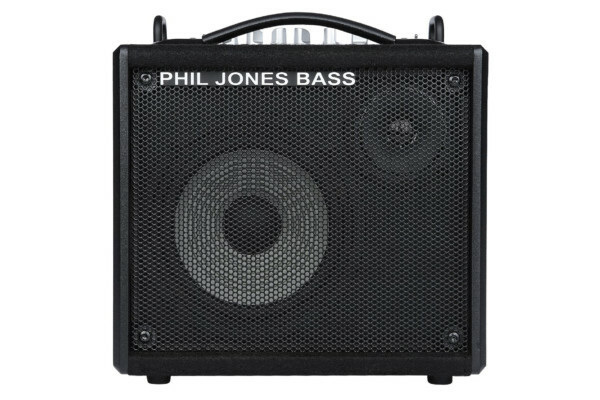 The Phil Jones Bass Cab 27 is slated to be available in July with an estimated street price of $299. Finish: Black Carpet and vinyl sides.